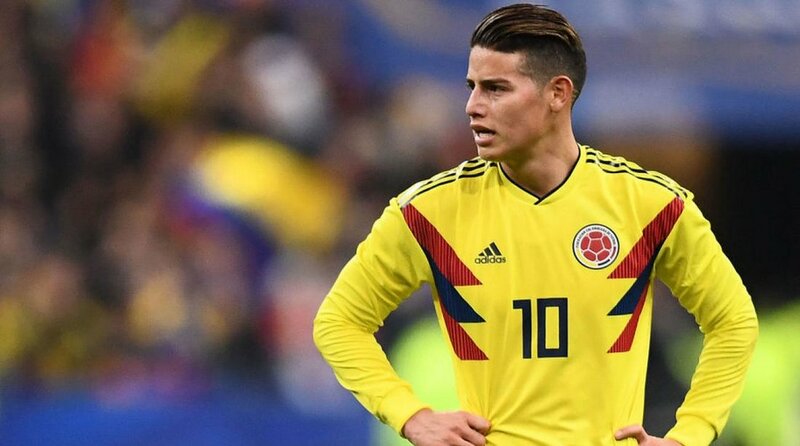 Bayern Munich ’s star James Rodriguez has two club games remaining before he heads to Russia for the 2018 FIFA World Cup. The top scorer in Brazil in 2014 is already setting his eyes on another historic summer. "I want to have a good World Cup and help my team-mates get to the semi-finals or the final – why not?" James told bundesliga.com in an exclusive interview after Bayern’s win over Cologne. Speaking on his first season in Munich and looking ahead to the DFB Cup final against Eintracht Frankfurt on 19 May, James is happy he can play in the final. “It's a big game,” he said. “Hopefully everything will go well and we can win it. We're going there to win. What do you think about James season at Bayern?